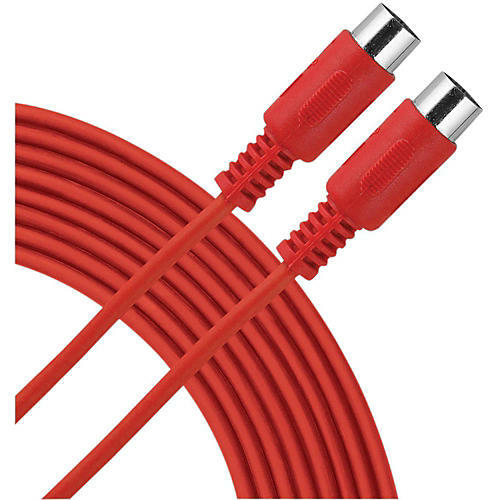 Hosa MID-303RD MIDI Cable Red 15 ft.
Standard molded-end MIDI cable for reliable data transfer. Wired 5-pin discrete. All 5 pins are connected.